Is There a Breast Cancer Gene? If there is one thing that we have learned about cancer, it is that it is an extremely complex disease. The more research we do, the more we discover that there is a lot we do not know. We no longer hear much about finding a “cure for cancer”, because each type seems to have a different cause or combination of contributing factors, and treatments that may be effective for one are not for another. Genetics has been one focus of cancer research for decades. This has been especially true for breast cancer research. The acronym for the BRCA1 and BRCA2 genes stands for breast (BR) cancer (CA). To say that there is a particular gene responsible for breast cancer, however, is somewhat disingenuous. BRCA genes do not cause breast cancer. Actually, their function is just the opposite: they are tumor suppressor genes. Properly functioning BRCA genes are assigned the role of repairing breakdowns in the DNA that can result in the uncontrolled growth of tumors and, ultimately, cancer. 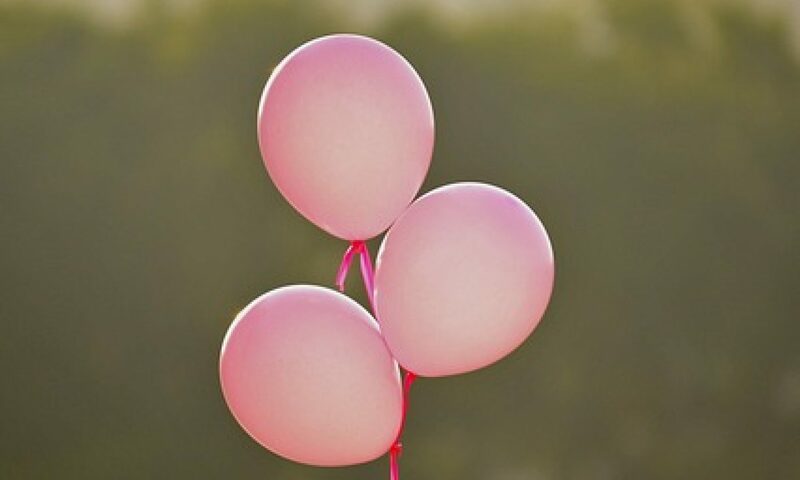 The reason that BRCA1 and BRCA2 genes have become known as breast cancer genes is that a small percentage of these become mutated and, when that happens, the risk factor of developing breast cancer dramatically increases. So far, there have been nearly 2,000 mutations identified in the BRCA2 gene, alone. Many of these have been linked to breast cancer, as well as other types of cancer, in both women and me. It is important to note that not everyone with a mutated BRCA gene will develop cancer, and other factors, including environmental exposures and lifestyle practices, also contribute to an individual’s risk. Should Everyone Get Tested for BRCA Mutations? As with other types of mutated genes, these can be passed from one generation to the next. Despite the fact that the survival rate for cancer is getting better all the time, it is still a frightening and dreaded disease. Some women, upon learning they have these mutations, choose to have preventive surgery to remove their breasts because they have such a strong belief that cancer is inevitable for them. This is why you see headlines and reports about women, like Angelina Jolie and Christina Applegate, who voluntarily undergo double mastectomies even without evidence of cancer. Each tested positive for mutations in BRCA genes, and each had mother’s with cancer. Right now, somewhere in the range of 12% of women will develop breast cancer at some point in life. For those with genetic mutations, that risk is significantly higher. It is estimated that 45 – 65% of women with BRCA1 or BRCA2 mutations will develop breast cancer before age 70. While these are alarming numbers that require consistent attention, the good news is that, with early detection, the vast majority can be successfully treated. That is true for those cases with BRCA mutations as well as those without. Previous PostPrevious Can Men Get Breast Cancer? Next PostNext Should People with Cancer Avoid Antioxidants?